Unwind and enjoy a relaxing stay listening to the waves crashing, birds chirping and cool frangi-scented breezes. Stroll 100 metres to the beach for a quick morning/afternoon walk, surf, swim or snorkel, before heading off again. 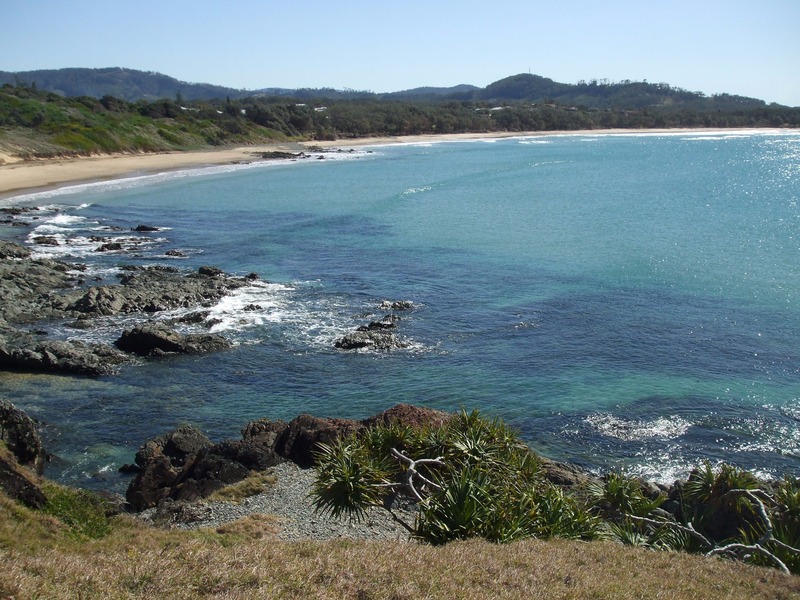 Frangi Breezes Bed and Breakfast is located a convenient 20 minutes drive north of bustling Coffs Harbour (midway between Sydney and Brisbane) and 10 minutes drive south of Woolgoolga. 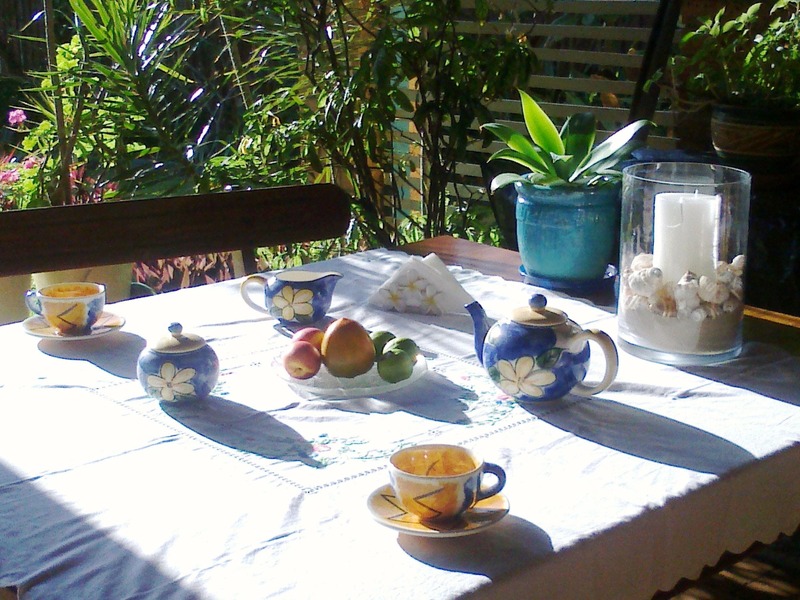 Whether you're driving to/from Sydney or Brisbane, or are simply looking for a short getaway, Frangi Breezes Bed and Breakfast provides the idyllic retreat.